Agathe Blanchon-Ehrsam is a Partner and Chief Marketing Officer of Vivaldi. She brings over 18 years of strategic consulting experience. Agathe joined Vivaldi in 2001. 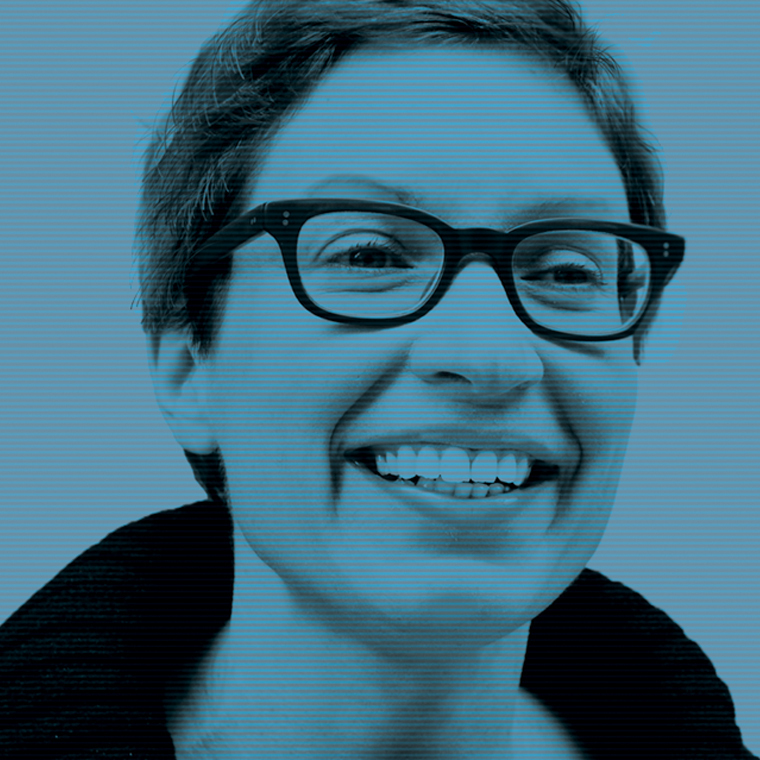 Prior to her CMO role, Agathe led the Fifth Season digital and design agency of Vivaldi where she helped companies produce innovative, engaging interactions that help them connect with their audiences, build their brands and create entirely new businesses. In 2011, Agathe devoted a year-long sabbatical to join the management team of Hot Bread Kitchen, a social enterprise of which she was also a founding board member. She worked with the Clinton Initiative award winning bakery to design and build an incubation program for start-up food entrepreneurs in East Harlem. Previously in her career, Agathe worked for two years in Peru and Chile as a consultant to non-profit organizations focused on economic empowerment programs supporting women-owned food micro-businesses. Agathe teaches strategic management classes as an Adjunct Professor at Parsons The New School for Design. She holds a Masters from ESSEC Business School in Paris, France.